You can learn more about the BeeQuiet upgrade for this kit at this link. This product is only available for 120V operation. DISCOUNTS: When you buy 1 > Regular Price: $1,175USD • When you buy 2 or more > Sale Price: $1,057.50USD • Save: $117.50USD (10%)! Your pre-order will be charged the day the kit is ordered. We do this to allow cash in advance payment to our vendors to keep the price you pay as low as possible. 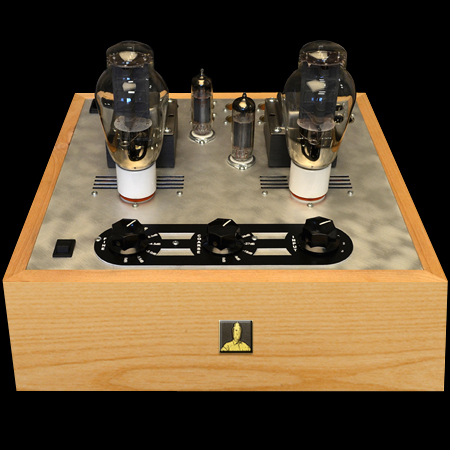 DIY audio is a very focused esoteric market. 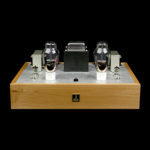 We are a small staff with a large passion, attempting to offer the broadest range of kits possible to those interested in this exclusive pursuit of ultra high quality audio reproduction, Thus each kit is manufactured and packed to order, and the production and packaging schedule is influenced by demand. Please understand that our shipment can take up to 3 to 6 weeks when demand is high. You may check how shipping is progressing for a kit by looking here. 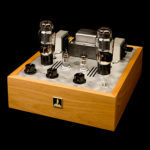 Be the first to review “BeePre 300B Preamplifier Kit” Click here to cancel reply.